Design of book: Mike Dines, Alastair “Gords” Gordon and Paula Guerra (eds. 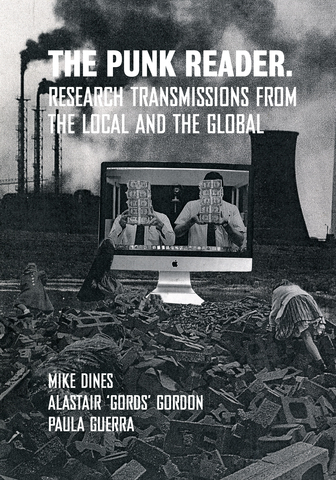 ): The Punk Reader: Research Transmissions from the Local and the Global, published by Universidade do Porto, Faculdade de Letras (University of Porto. Faculty of Arts and Humanities), Autumn 2017. Access to the text of this item has been restricted by the author's reqet. Please contact UAL Research Online for more information.